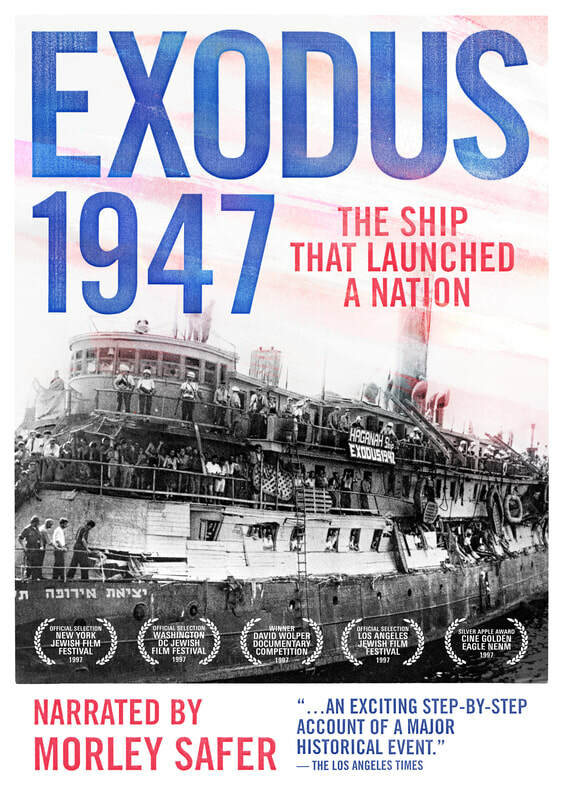 Watch - Exodus 1947 Exodus 1947 documentary about the secret American involvement in "illegal" immigration to Palestine after WWII. Free to watch on Amazon Prime. For international shipping, please use form on contact page.